In the six-cylinder models, the ignition lock was located to the left of the steering wheel, where it is typically found in Porsche vehicles. The wheels of the 914/6 were mounted with five wheel nuts. 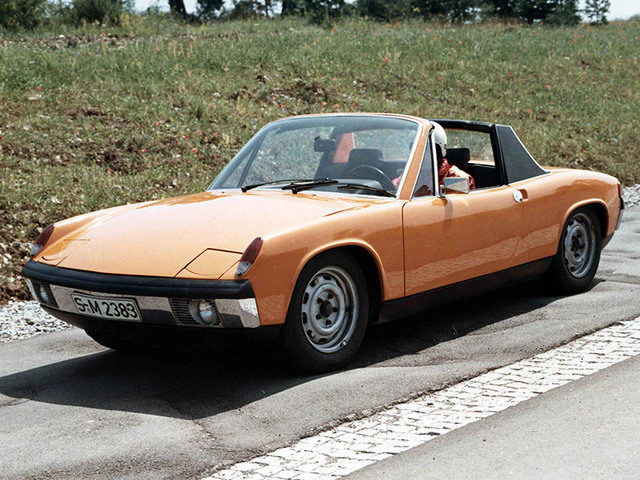 The 914/6 was built by Porsche at the main plant in Stuttgart-Zuffenhausen.